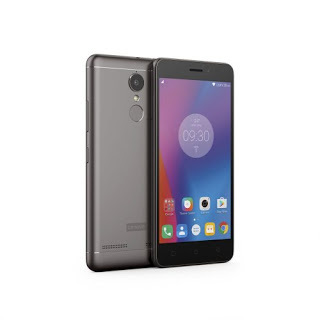 Lenovo K6 Power features a 5-inch Full HD IPS Display powered by Octa Core Snapdragon 430 Processor with 3/4GB of RAM and32GB of internal storage which is further expandable with MicroSD card. 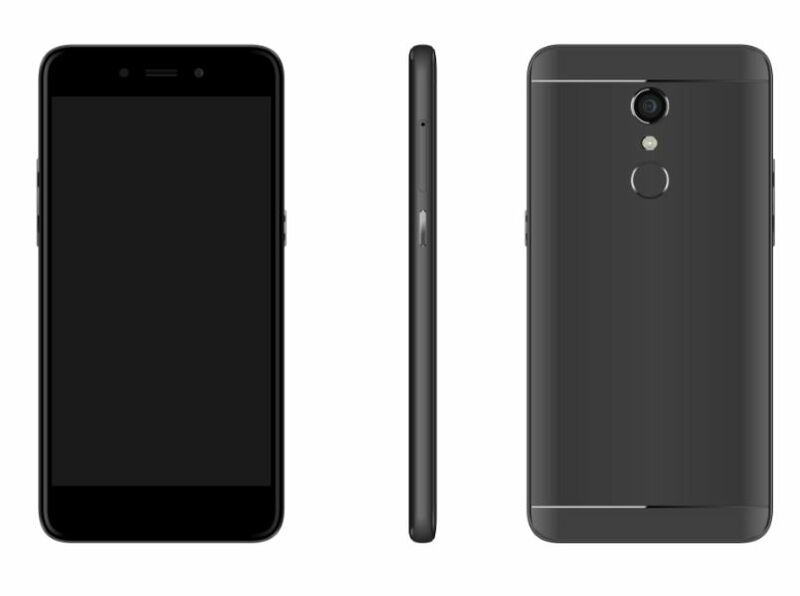 On camera, it has a 13Mega-pixel rear camera and 8Mega-pixel front-facing camera Dual SIM device runs on Android Nougat. Lenovo.K6 Power comes with Dolby Atmos support and Packed by a 4000mAh Battery.Lenovo K6 Power 3GB RAM model priced at Rs 9999 and Rs 10,999 for 4GB RAM model. 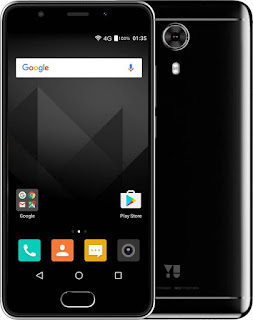 Yureka Black features a 5-inch Full HD Display powered by 1.4GHz Octa-core Snapdragon 430 Processor with 4GB of DDR3 RAM and 32GB of internal storage which is further expandable with MicroSD card up to 128GB.On Camera, it has a 13MP Sony IMX 258 camera with LED Flash and 8MP front-facing camera.Dual SIM Phone runs on Android 7.1.1 Nougat packed with a 3000mAh Battery.Connectivity options include 4G with VoLTE, Bluetooth, Wi-Fi, Micro-USB, and GPS. 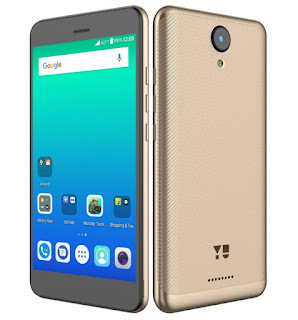 Sensors on board the Yu Yureka Black include an accelerometer, ambient light sensor, and proximity sensor. 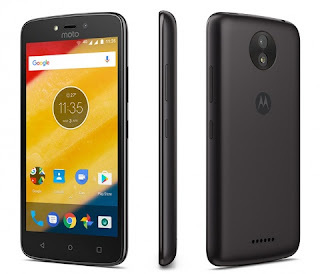 Moto C features a 5-inch FWVGA resolution of 854 x 480 most likely 5-inch Display powered by 1.1GHz MediaTek MT6737m Processor with 1GB of RAM and 16GB of internal storage expandable with MicroSD card.On camera, it has a 5MP Rear camera and 2MP front camera.Dual SIM smartphone runs on Android 7.0 (Nougat)It has a polycarbonate body with micro-textured back cover. 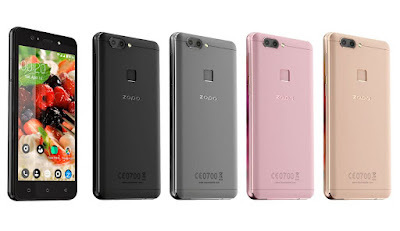 Packed with a 2350mAh removable battery. 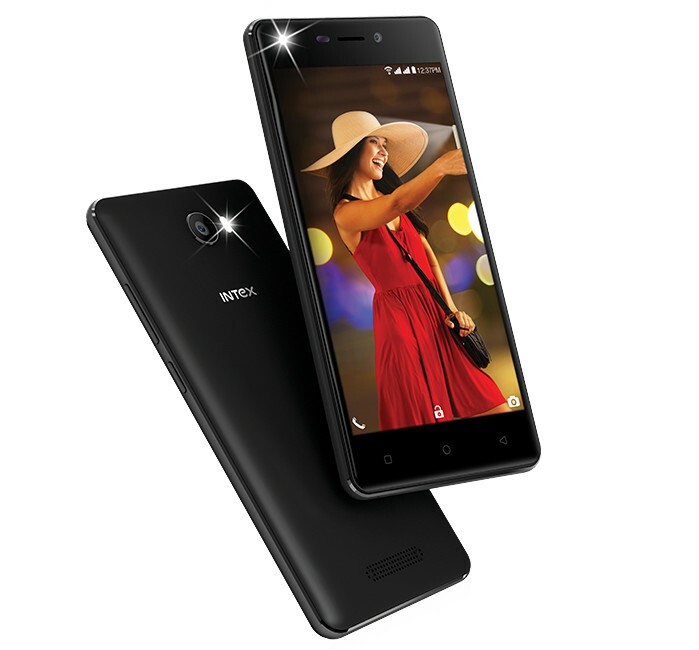 Intex Aqua Crystal+ has a 5-inch (1280 x 720 pixels) HD display powered by a Quad-core MediaTek MT6737 processor with 2GB of RAM and 16GB of internal storage which is further expandable up to 128GB with MicroSD card.The device runs on Android 7.0 (Nougat).It has a 13-megapixel rear camera with dual LED flash, 5-megapixel front-facing camera, glass back. 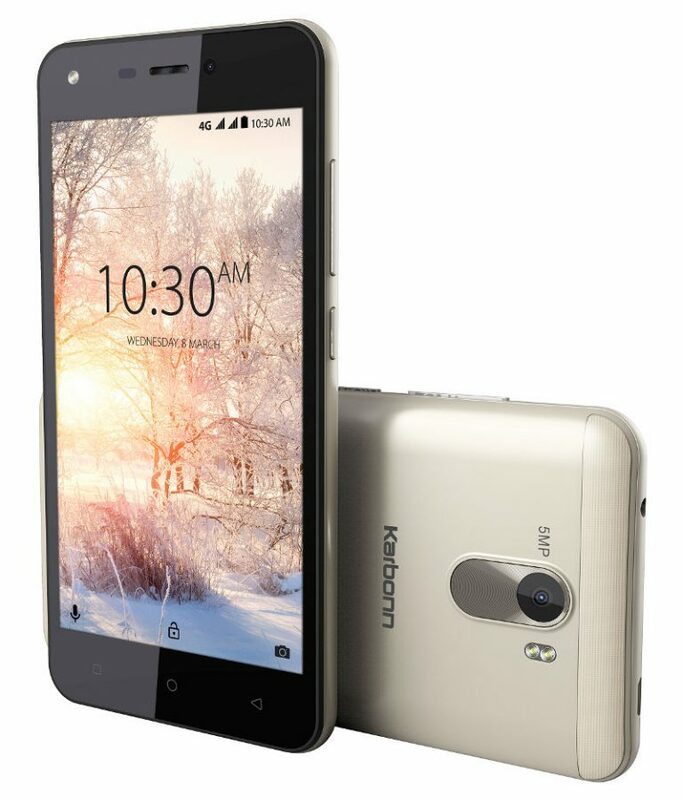 Connectivity options include 4G VoLTE, WiFi 802.11 b/g/n, Bluetooth 4.0, GPS Packed with a 2100mAh built-in battery. Karbonn Aura Power 4G Plus comes in Grey and Champagne color is priced at Rs. 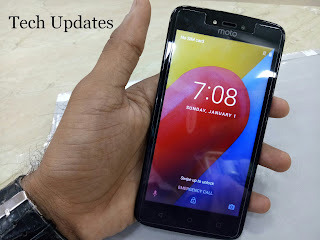 5,790. 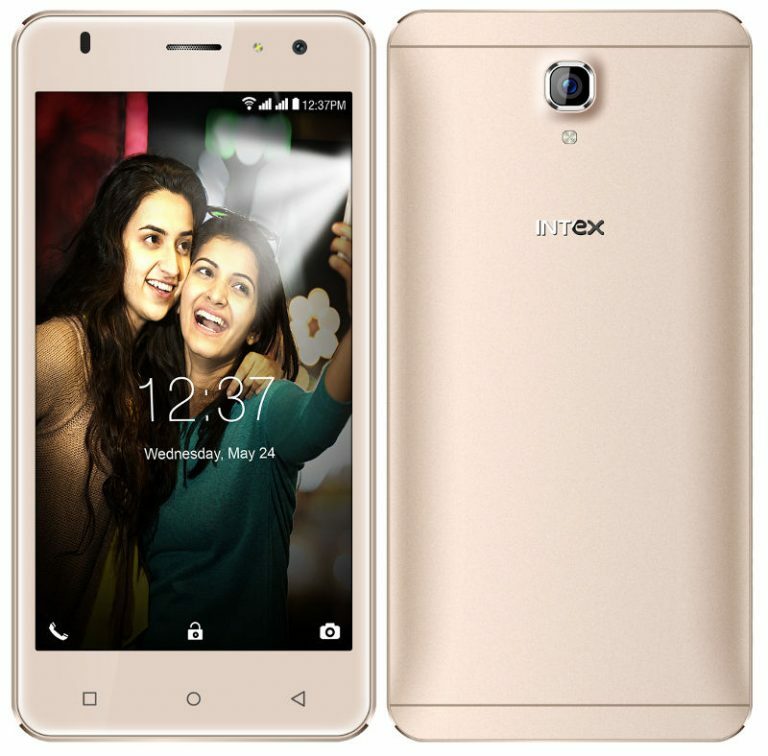 Intex ELYT e7 comes in Golden color, is priced at Rs. 7999 and is available exclusively on Amazon.in. 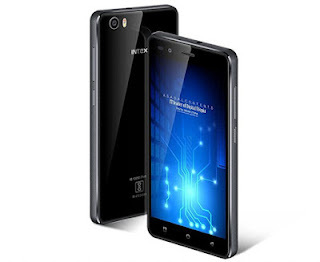 Intex Aqua S3 has a 5-inch HD Display powered by a quad-core Spreadtrum processor with 2GB RAM and 16GB internal storage. 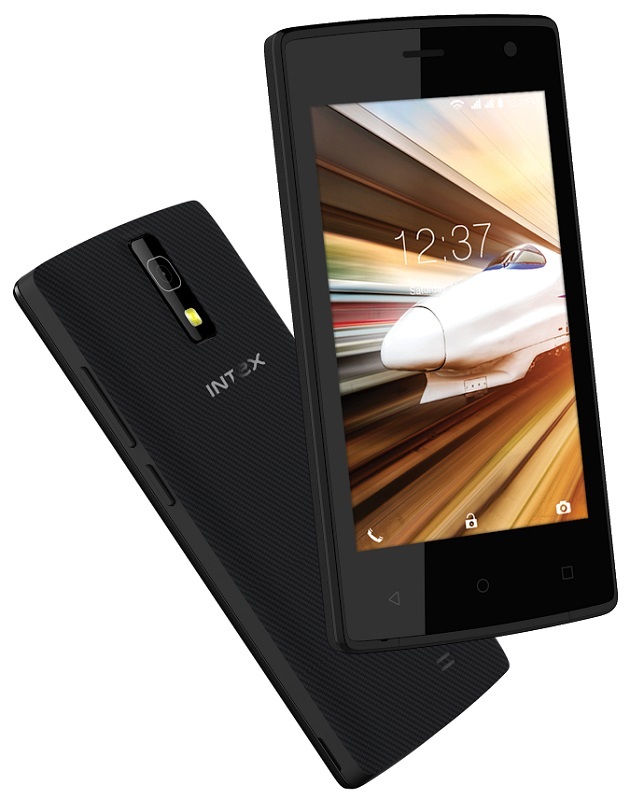 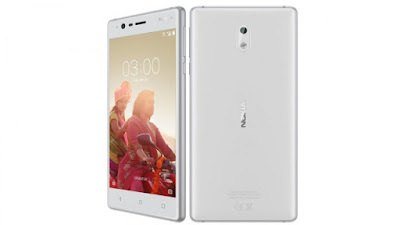 On camera, it has an 8-megapixel rear camera with LED flash and a 5-megapixel front-facing camera that also has LED flash for taking better selfies in low lighting conditions.Intex Aqua S3 comes with a QR Code scanner, miFon security, a 9-in-1 security suite that also has lost phone tracker, Gaana, and Vistoso.Connectivity options include 4G VoLTE, WiFi 802.11 b/g/n, Bluetooth 4.0, GPS Packed with a 2450mAh battery. 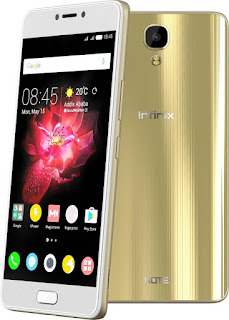 Infinix Note 4 comes with a bigger 5.7-inch full HD display. 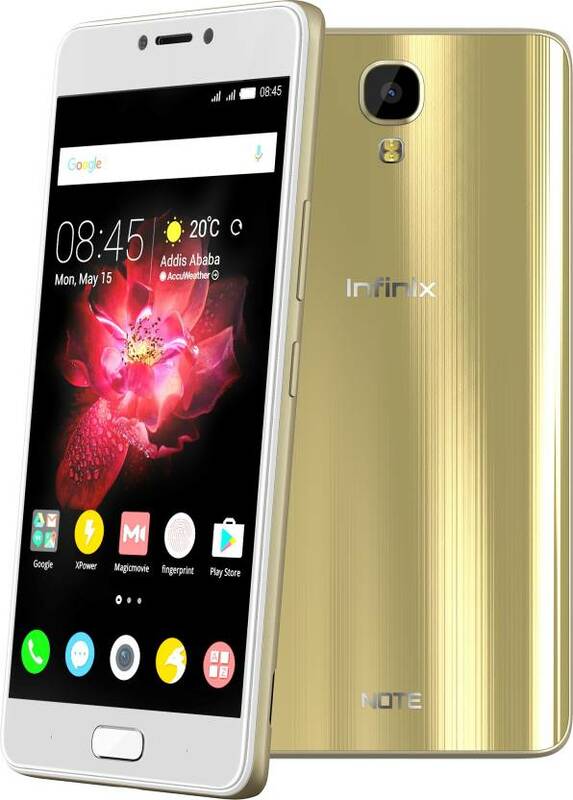 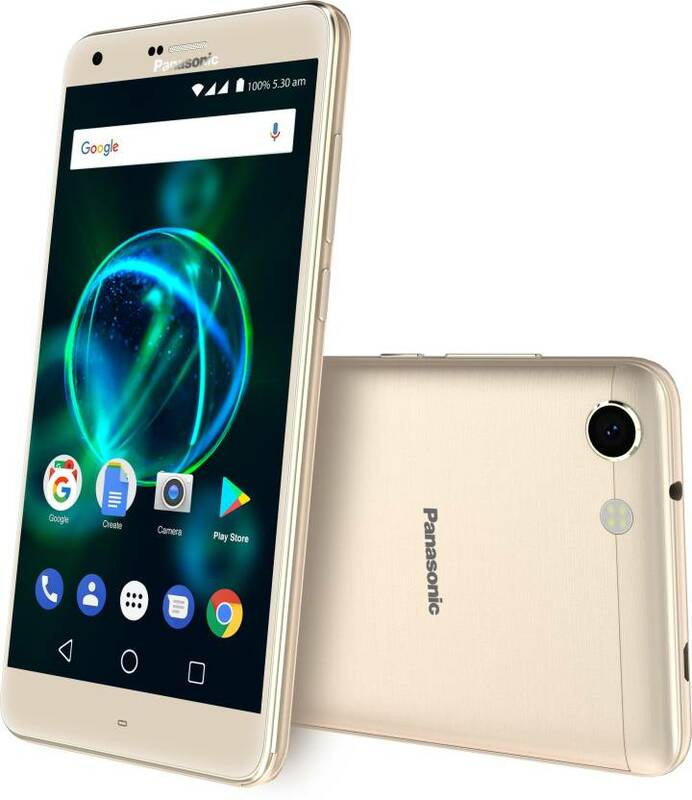 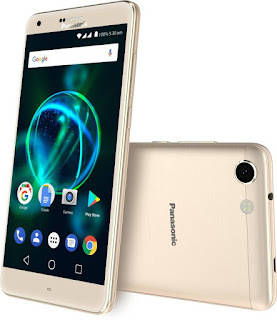 It is powered by a 1.3GHz octa-core MediaTek MT6753 processor with 3GB of RAM and 32GB of storage, a 13MP rear camera with FHD recording and an 8MP front camera. 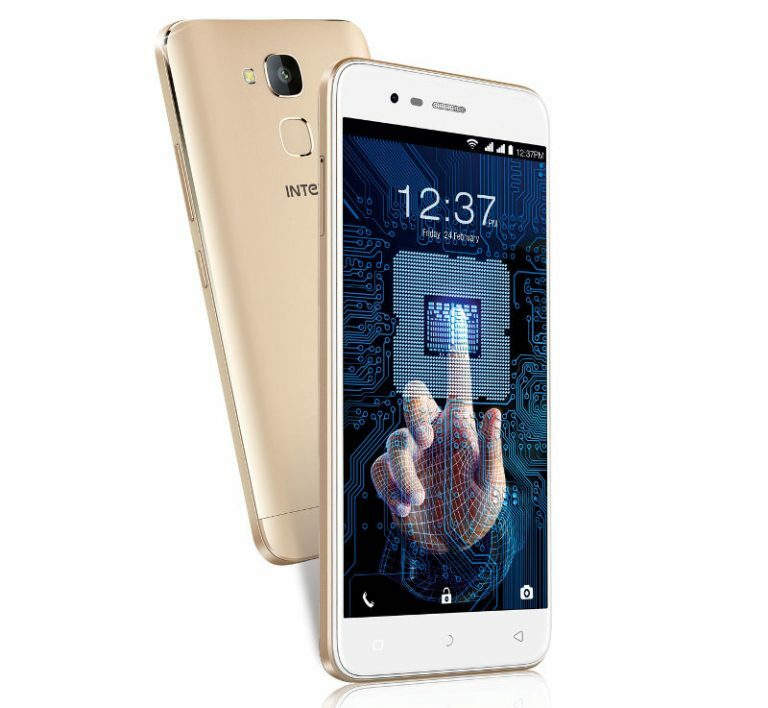 Dual SIM device runs on Android 7.0 (Nougat), backed by a 4,300mAh battery that supports XCharge fast charging. 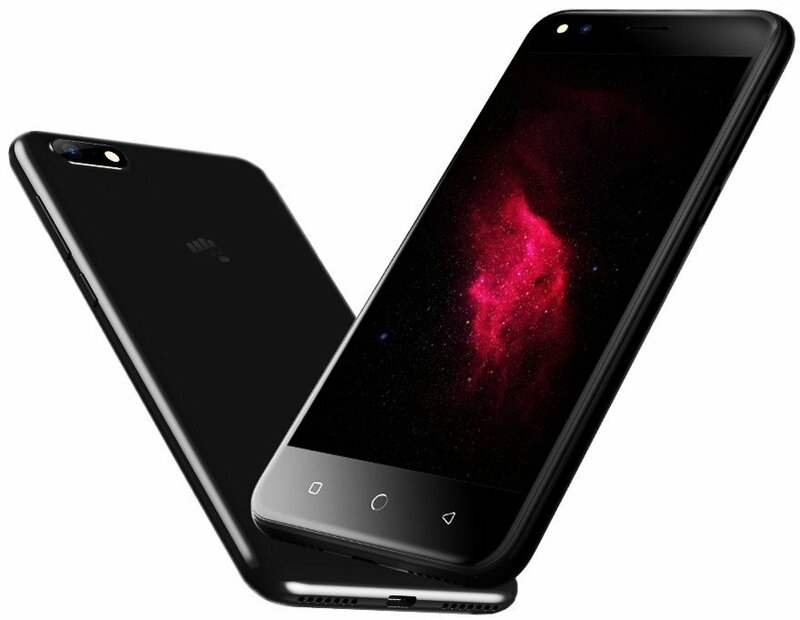 It also gets a fingerprint sensor, which is integrated into its home button. 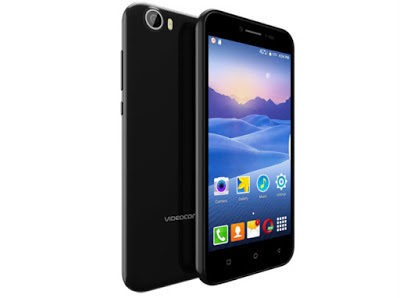 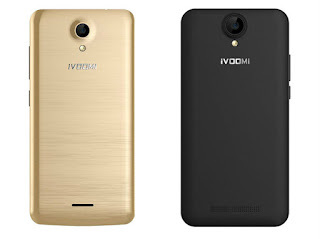 iVoomi Me4 has a 4.5-inch FWVGA (480x854 pixels) display powered by a quad-core processor coupled with 1GB of RAM and 8GB of internal storage, which is expandable up to 64GB through microSD card. 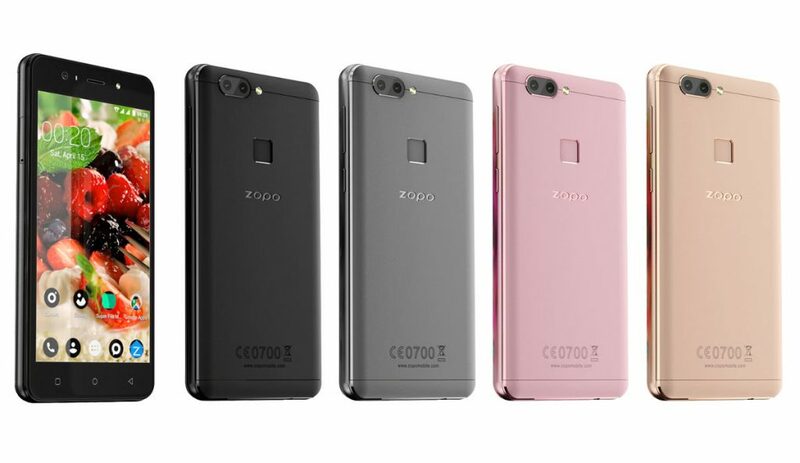 On camera, it has a 5-megapixel rear camera, with LED flash support, and a 5-megapixel front camera.packed with a 2000mAh battery. iVoomi Me4 and iVoomi Me5 now available via Flipkart at Rs. 3,499 and Rs. 4,499 respectively.